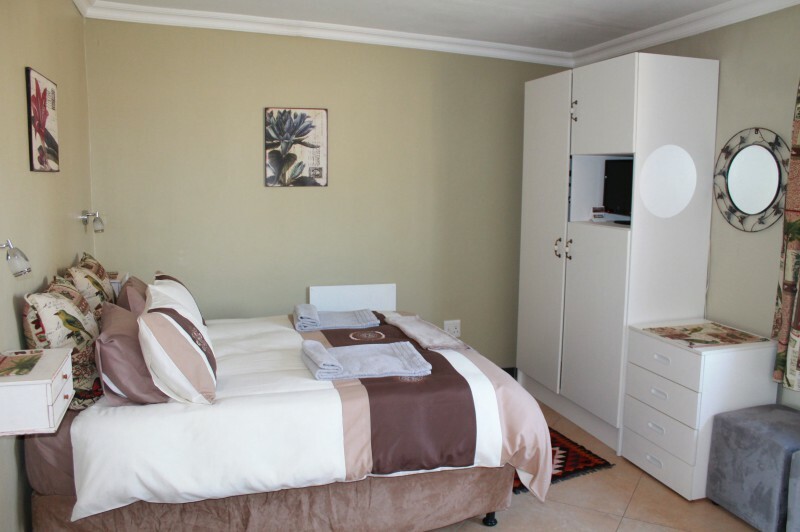 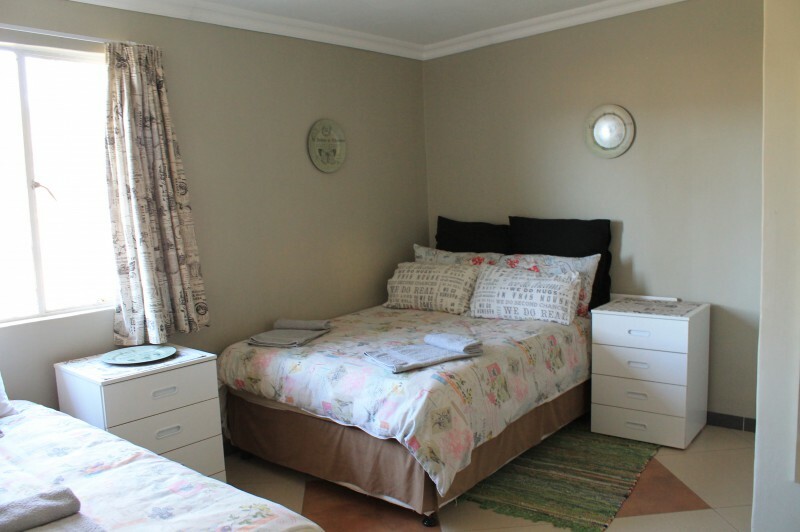 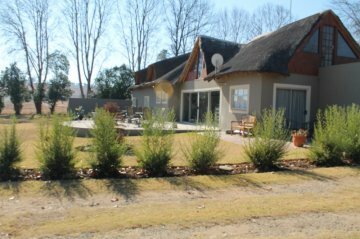 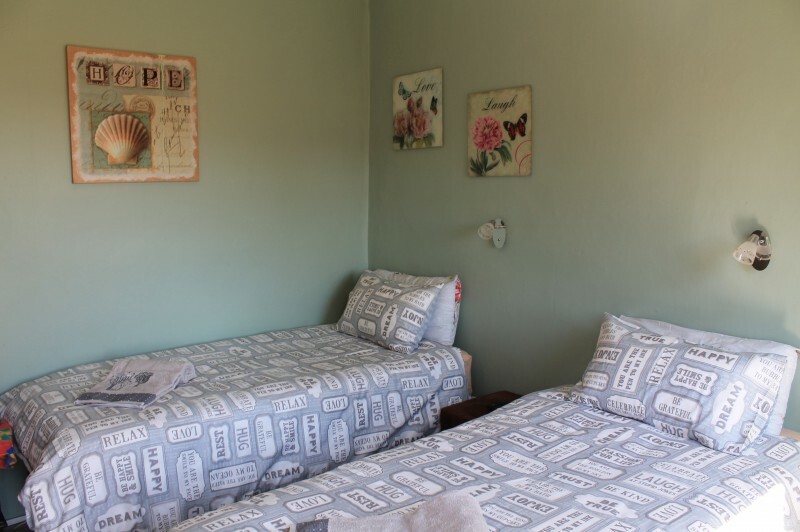 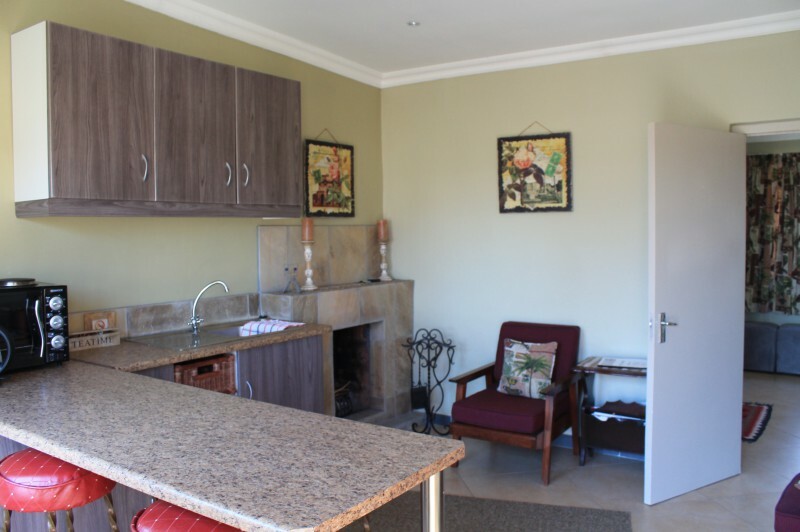 Situated on the Mooi River, with spectacular views of Giants Castle we offer comfortable peaceful country accommodation for that perfect getaway in the heart of the midlands meander. 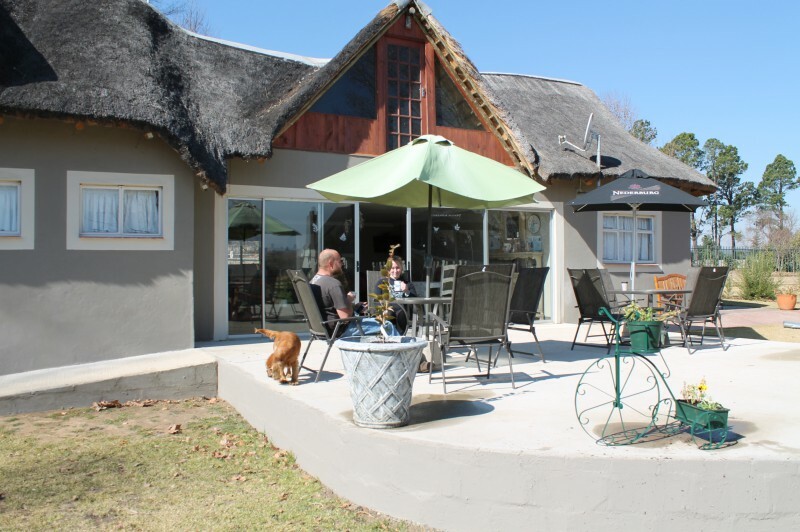 Also an ideal stopover for your journey to the coast and close to numerous wedding venues in the area. 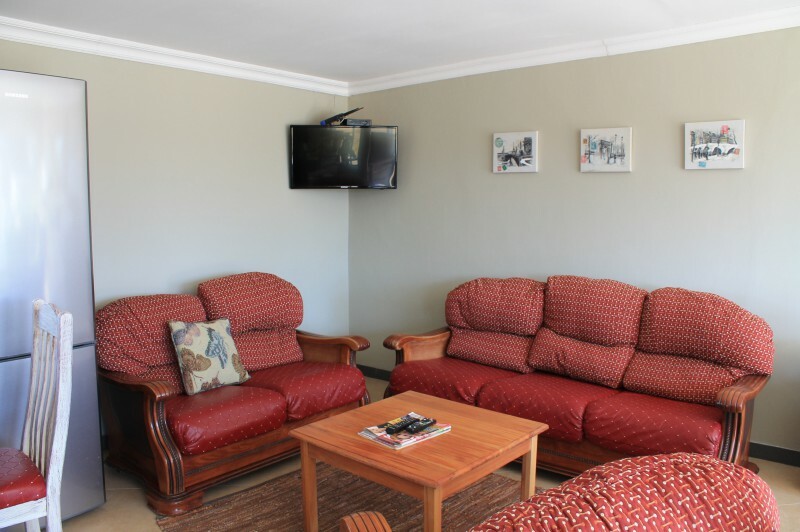 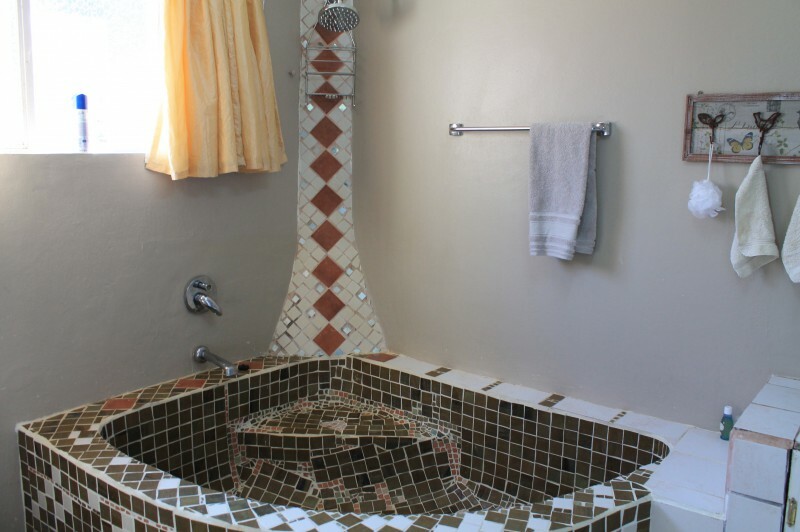 Small groups and family gatherings can enjoy the facilities for functions and getaway weekends.